Vice Studios has announced that Amazon Studios has acquired the worldwide rights to the CIA torture investigation film ‘The Report’. 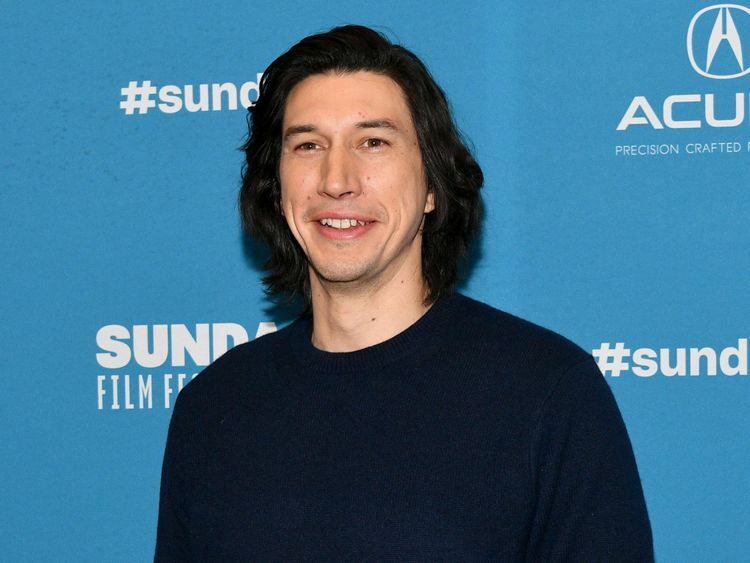 ‘The Report’ stars Adam Driver as senate staffer Daniel Jones, who investigates the CIA’s detention and interrogation program. Annette Bening plays Senator Dianne Feinstein in the long gestating film from writer-director Scott Z Burns that received rave reviews at the festival. It was purchased for around $14 million (Dh51.41 million). Amazon plans to release ‘The Report’ in theatres in the autumn for an awards push. It’s the second major acquisition for the studio, which also picked up Mindy Kaling’s talk show host comedy ‘Late Night’ for $13 million.